The federal government has pledged to support the manpower development of air traffic controllers and to collaborate with relevant stakeholders in the aviation industry. This is to ensure the continuous safety and seamlessness of air navigation in the country. 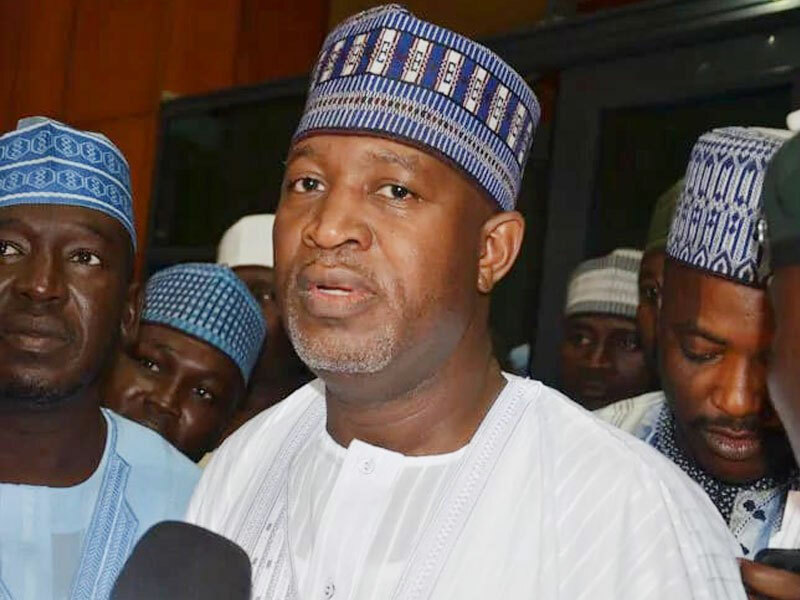 The Minister of State, Aviation, Senator Hadi Sirika, made this known when he declared open the 29th International Federation of Air Traffic Controllers Association (IFATCA) Africa and Middle East Regional Meeting at Transcorp Hilton, Abuja recently. Sirika noted that in government’s determination to ensure that air traffic controllers are proficient in their job, it has made deliberate and aggressive effort in the area of operational manpower training and retraining, stressing that a high number of air traffic controllers have been trained and employed under his watch as Minister, while some are currently undergoing training at the Nigerian College of Aviation Technology (NCAT), Zaria. He also disclosed that another set of air traffic controllers trained by the Kano State government have been absorbed into the Nigerian Airspace Management Agency (NAMA). The Aviation Minister also said as part of effort to make the job of air traffic controllers more efficient and less cumbersome, government had earlier deployed ADS-C/CPDLC (Automatic Dependent Surveillance-Contract/ Controller Pilot Data Link Communication) both in Kano and Lagos Area Control Centres (ACCs). 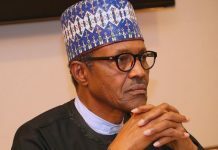 He lamented however that the Africa and Middle East region which has more than 15 per cent global population contributes marginally to global air travel adding that the time had come for the region the put its act together and take up the challenge.